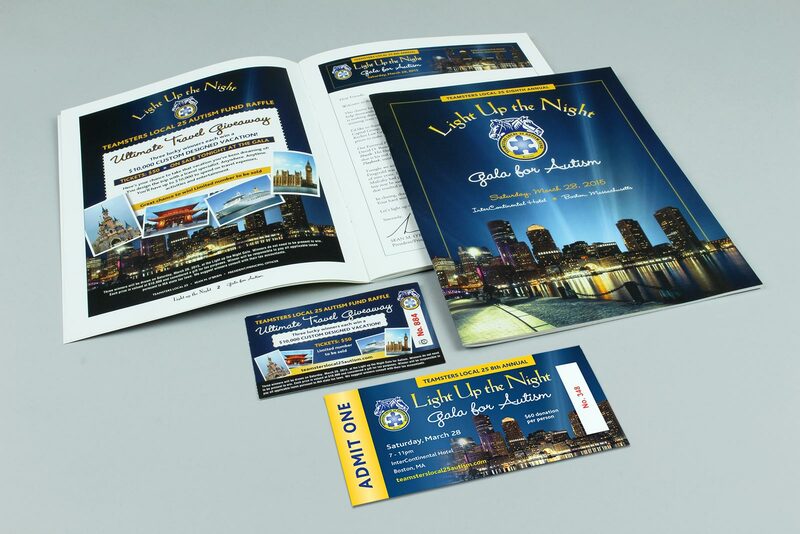 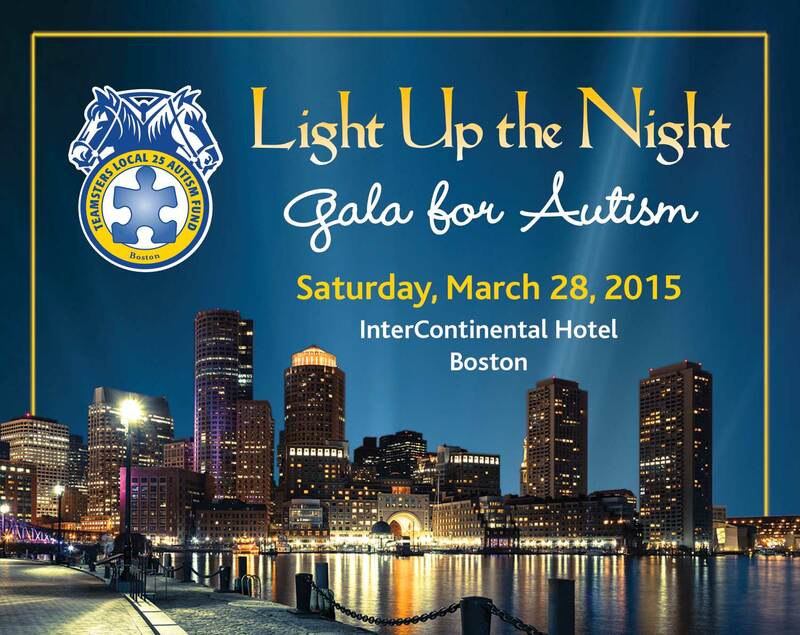 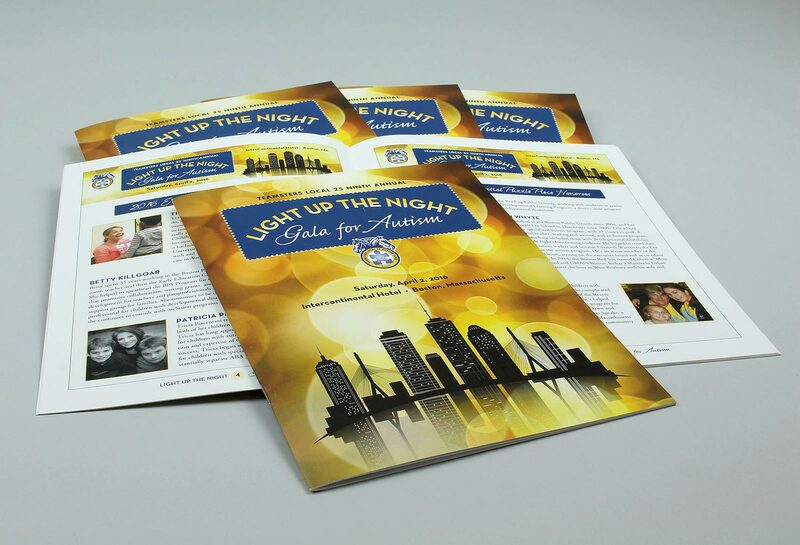 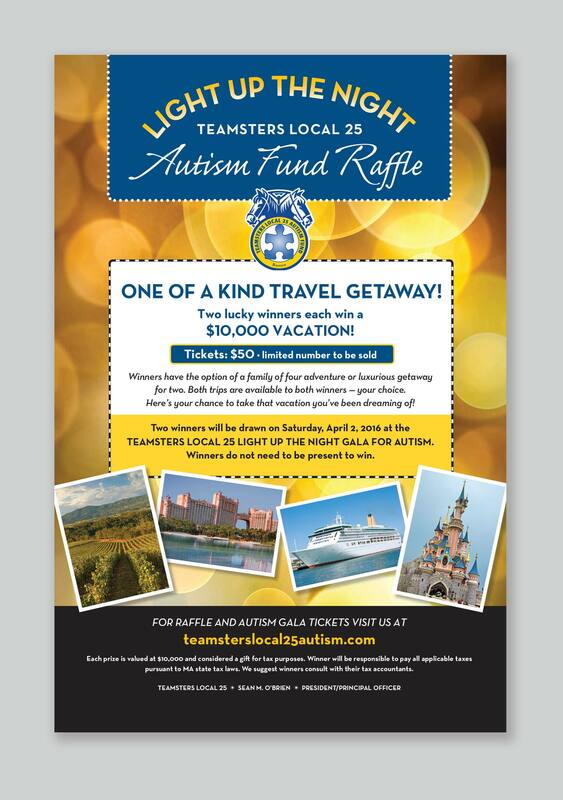 We’ve created complete branding packages celebrating the Teamsters Local 25 Gala for Autism since 2007. 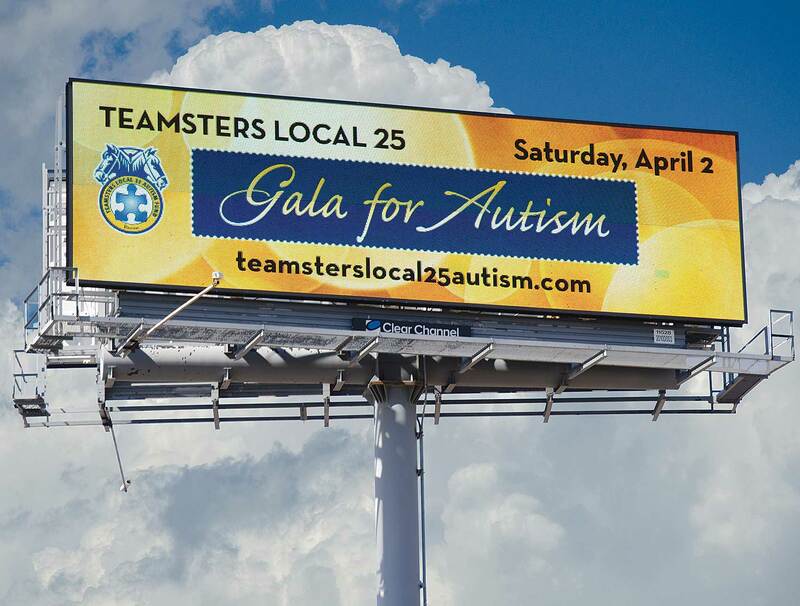 The annual Teamsters Local 25 “Light Up the Night” Gala for Autism has served both to heighten autism awareness and as a critical fundraiser for local autism programs. 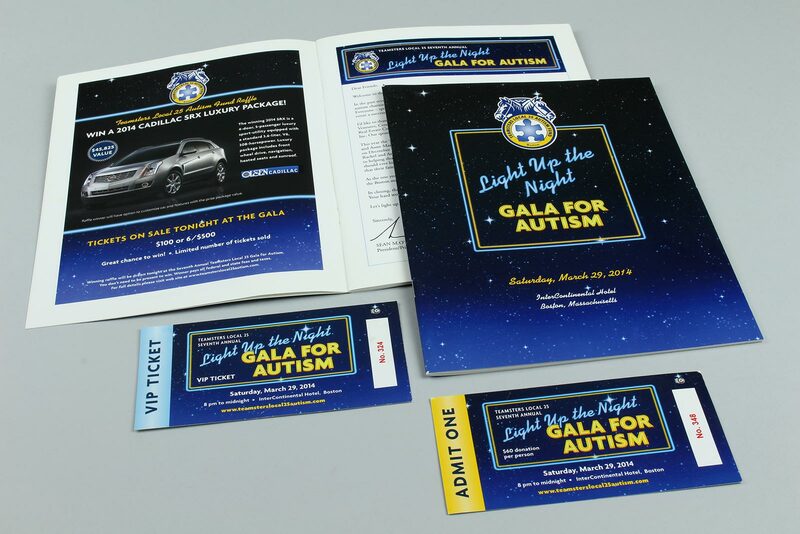 We have developed a fresh branded look for each Gala since its inception, creating a suite of marketing pieces including identity, banners, tickets, billboards, signage, program book and more.